We would like to invite you to support our artistic project in post-soviet countries of Central Asia. 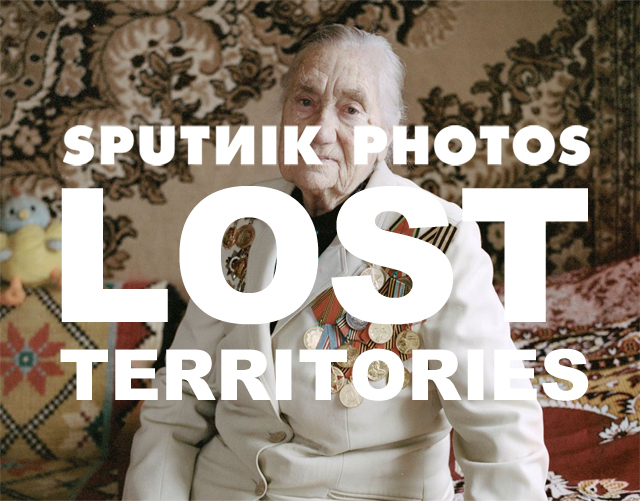 Twenty-five years after the fall of the USRR five Sputnik Photos photographers are setting out on a journey to five former soviet republics: Kazakhstan, Uzbekistan, Turkmenistan, Tajikistan and Kyrgyzstan. We are interested in what is happening in the countries that used to be part of the Soviet Union, and still remain under Russian influence, because their history is also our history and it concerns us directly. We have been already documenting Caucasus, Ukraine, Belarus, Moldova. We want to visit all the former soviet republics before 25th anniversary of the Soviet Union fall. We are immersing ourselves in this complex and multi-faceted world. We are uncovering the nations’ nostalgia for the empire, their drive to democracy, traces of former propaganda, poverty, but also the emergence of the new and hope for a better future. We are aware that our project will give neither a diagnosis nor simple and straightforward answers to the questions relevant for the region. Yet, we want to make discoveries and show them to others. We believe that 25 years after the change is a perfect time to sum up the efforts our nations have made to date. Your help can make it happen here!